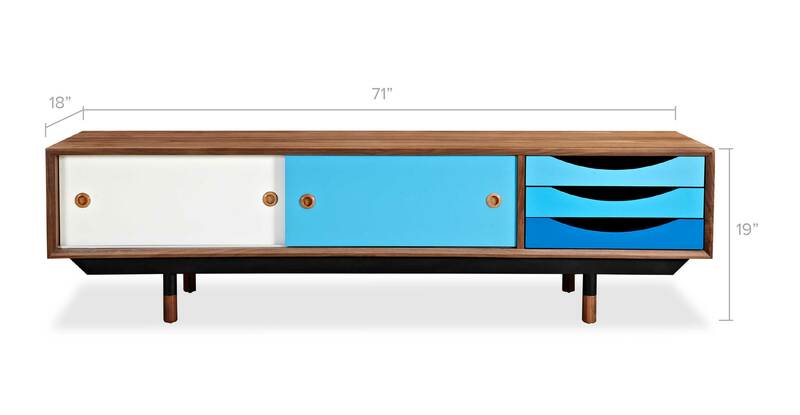 Add color to your mid century modern theme with this iconic cabinet originally created in 1955. Contain your media essentials with the help of this mid-century–inspired design. 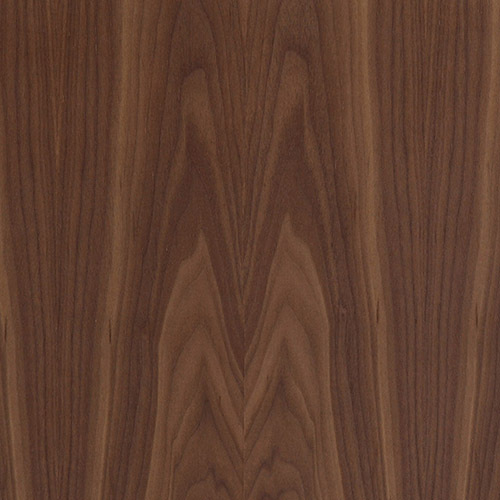 This meticulously crafted American Walnut reproduction is exacting in construction detail and color hue to the original.